Honesty. Integrity. Reliability. These are our core values. 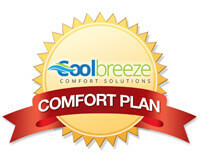 At Cool Breeze Comfort Solutions, we believe our core values set us apart from other contractors. 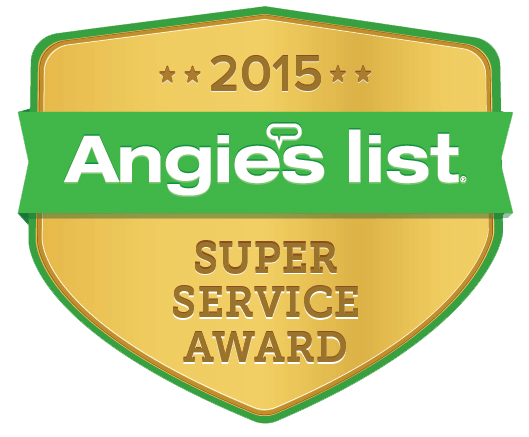 Our licensed HVAC contractors are trained to focus on providing superior customer service on each job. Each time a service is performed, our technician will provide a detailed summary and explanation of the issues as well as a solution. We’re not here to simply sell you, we’re here to provide an honest experience, so that you can trust us next time you need help with your HVAC System, Home Appliance or other home repairs. We’re looking for a long-term relationship with our customers which is why we stick to our three core values during service. 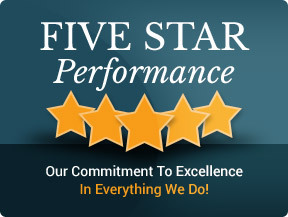 We area locally owned and operated company, so we treat every customer like family. 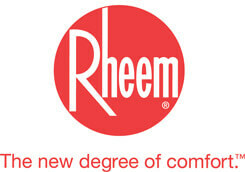 In order for our company to be successful, we want to make sure your home and business comfort needs are met. Although our corporate offices are located in Tucson and Globe, we also service the greater Phoenix metropolitan areas. In order to provide each customer with the most reputable experience, we provide the highest on-going training for our technicians in the industry. Nate certified, factory trained as well as professional individuals that are drug tested, background checked before entering your home or business. We want you to trust the experts who show up to your home or business with the right know-how to get the job done right the first time. We pride ourselves on selling energy efficient systems – saving power to save the planet, which results in saving you money. No matter what the job, we will always recommend the most efficient, long term cost savings solution for your home or place of business. Cool Breeze technicians are trained to service as well as retrofit all makes and models of Air conditioners, Heat pumps, Furnaces, Air handlers, Indoor Air cleaning products, Water heaters, Soft water Systems as well as home appliances. Our services extend across Arizona servicing major Corporate chain business. Call us today for your business and ask about our custom Commercial Service Plans designed for your business or rental properties today! with your HVAC and other service needs.